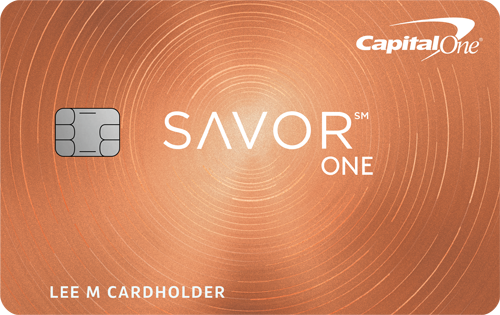 Capital One is making a move to further upgrade their prestigious Venture Rewards Credit Card. 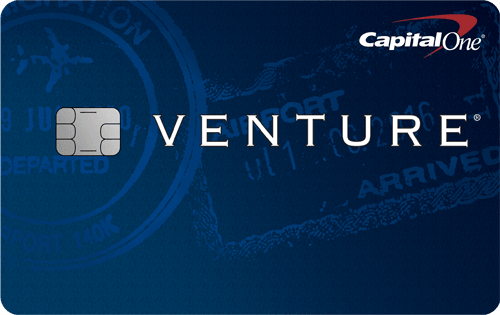 Beginning today, the Venture card will be made of metal, a stainless steel veneer that is produced with 75% recycled materials. 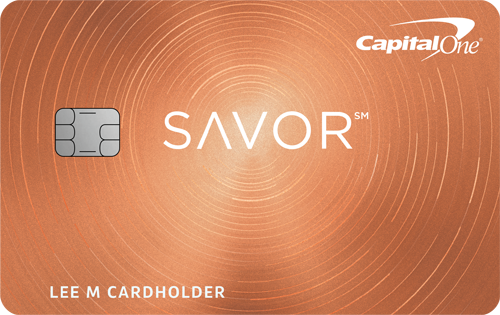 New cardholders will receive the metal card which will contain an EMV chip and work the same way as the current plastic card. 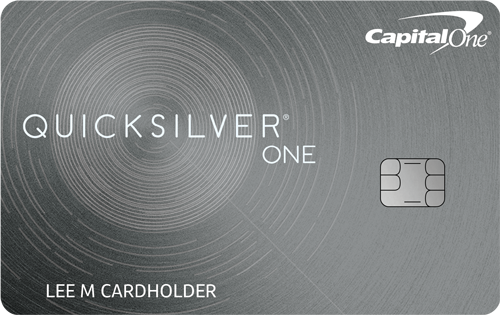 Existing customers will continue to receive a traditional PVC-based credit card. However, for the time being, new customers that receive a metal card will continue to receive a metal card if they need a replacement/reissue. 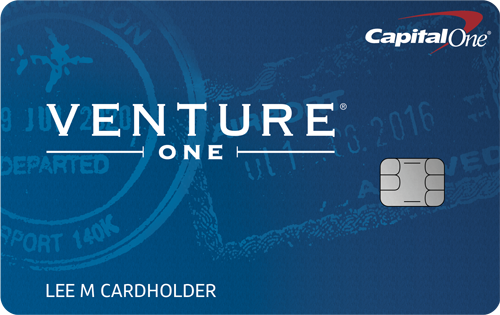 The features on the Venture card do not change, so consumers continue to receive double miles on every purchase, and a one-time bonus of 40,000 miles once you spend $3,000 on purchases within three months of approval—the equivalent to $400 in travel.